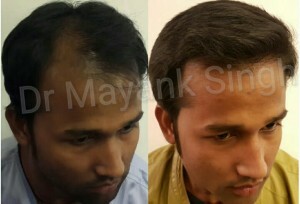 In today’s era, one of the major problems being faced by the youth is of hair loss and of baldness. The reasons of hair loss in both males and females might vary from person to person. 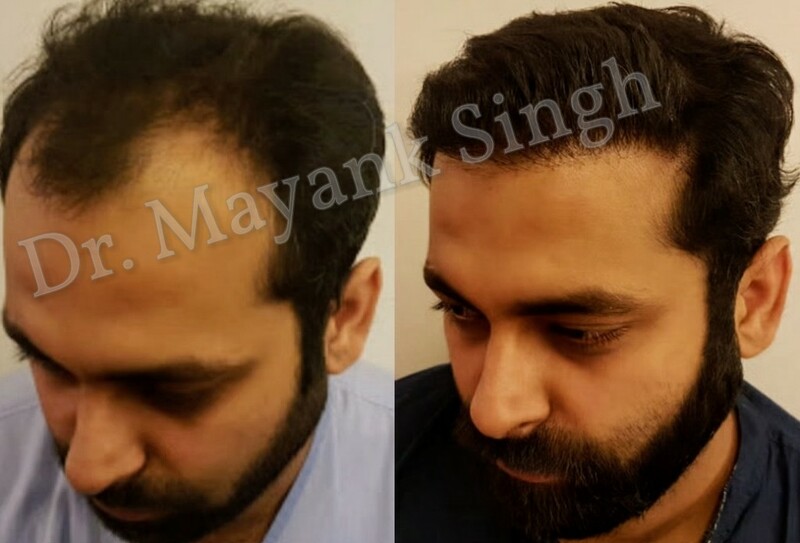 If you are also going through the same phase of hair loss, then it would be a troubling fact for you too and you might be searching for the best solutions that could let you have your hair back. Well, don’t worry, because Radiance Cosmedic Centre is here to provide you with best solutions to the problem of hair loss that too without undergoing hair transplant surgeries! 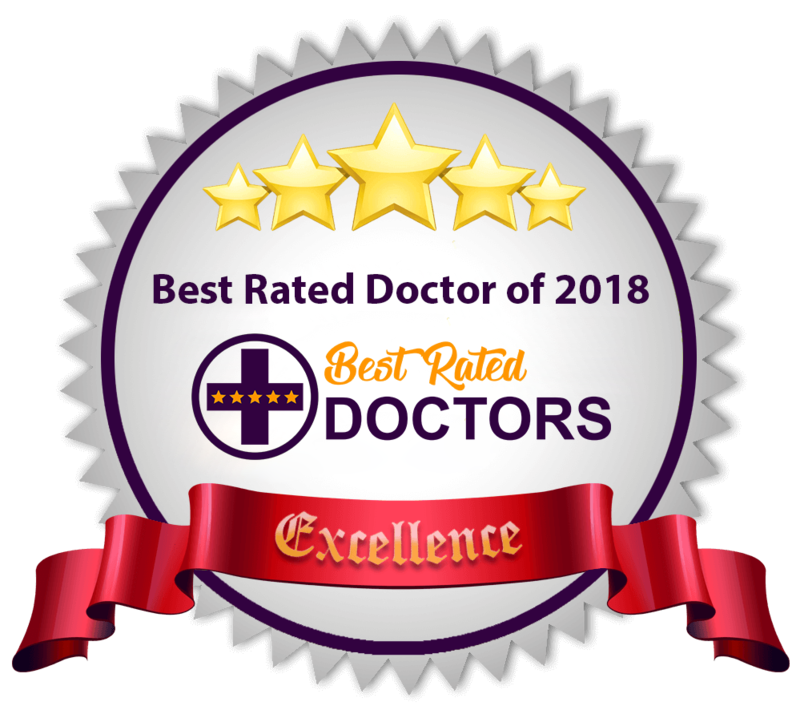 Radiance Cosmedic Centre is renowned for its experience in hair transplant surgeries and holds excellence in its non-surgical hair transplant and restoration treatments including the Platelet Rich Plasma (PRP) Therapy and the Meso-therapy. This therapy has been proved to be revolutionary and life-changing for the patients who have been suffering from massive hair loss. Since platelets are responsible for releasing granules that contain growth factors and stimulating the inflammatory cascade hence triggering the healing process in our bodies. While blood has only 6% platelets, the PRP contains a significantly increased concentration of supra-physiological platelets. 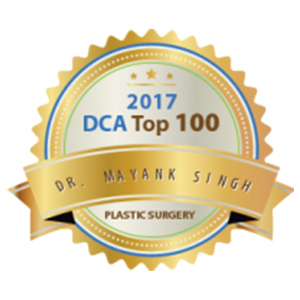 These new platelets enhance healing process for wounds and injuries and formation of new cells, hence also stimulates the restoration of hair that had been lost. 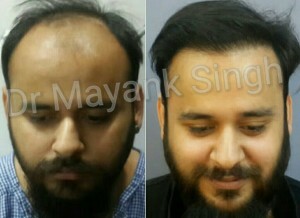 One of the latest techniques of hair restoration and rejuvenation is Mesotherapy which is a minimally cosmedic procedure to cure hair loss and baldness for both men and women through vitamins and minerals along with medical injections. The meso-therapy aims to boost hair growth through administrating growth factors, proteins, vitamins and minerals in the mesoderm through the use of micro-gauge injections. 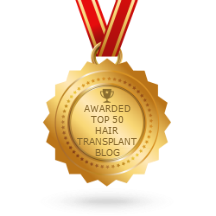 This procedure helps to enhance the blood distribution, boost cell metabolism and revive hair follicles helping hair to have a healthy growth. 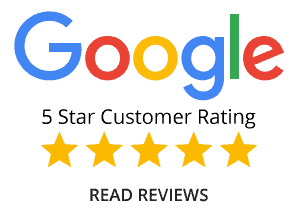 This is one of those non-surgical hair rejuvenation procedures that is highly in-demand for the advantages and effective results it offers. 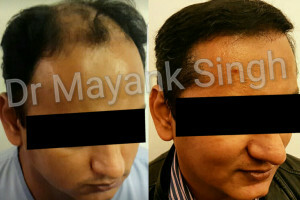 WHY TO CHOOSE RADIANCE COSMEDIC CENTRE FOR PRP THERAPY AND MESO-THERAPY FOR RESTORATION OF HAIR? 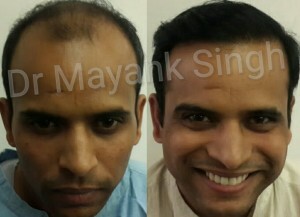 Radiance Cosmedic Centre assures to follow the best techniques for PRP therapy and meso-therapy for hair rejuvenation and abides by the international protocol for the treatment. 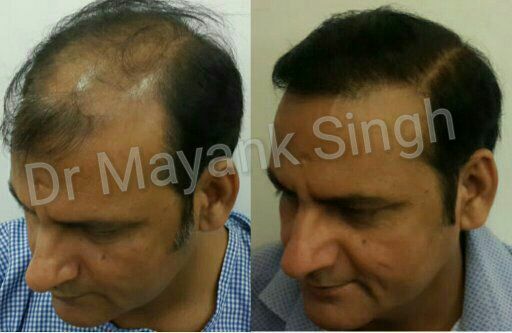 The patients, who had been going through a massive hair loss, could feel the difference after getting PRP treatment and meso-therapy. The best effective results were observed to have been received by all the patients who could make out the increased density of hair through our PRP therapies and meso-therapies within a very short period of time. Many patients who had been left turned down after going through medications were recommended to go for PRP treatment from Radiance Cosmedic Centre and it regained their hopes to have the desired density of hair through PRP treatment. So, what are you waiting for? Don’t dishearten yourself with hair loss issues, because we are here to tackle all your issues related to hair loss and balding with our expertise non-surgical procedures as well! Contact us and feel free to seek consultations for your hair loss problems.